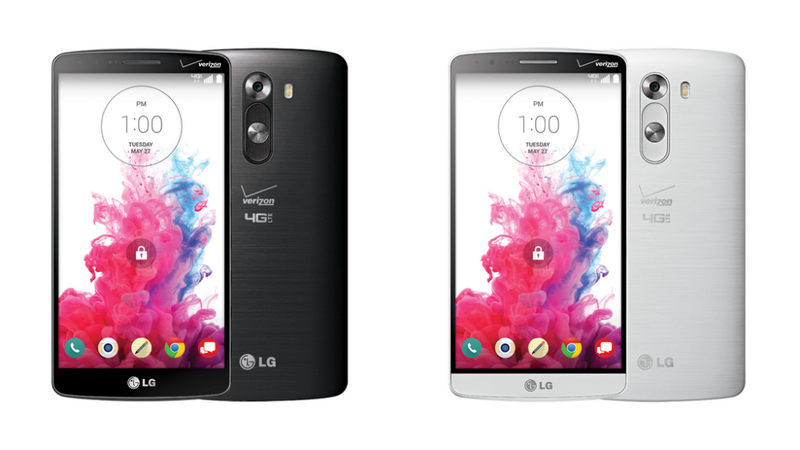 Finally, after what feels like forever, Verizon announced pricing and availability for the LG G3 late last night. A pre-order for the device is up on Big Red’s site, with the G3 being priced quite affordably, just as we expected yesterday. Customers can pick up the G3 for just $99 on a new two-year agreement, or can opt for Verizon’s EDGE promo, which has you paying 20 equal monthly payments of $29.99. Off contract price is listed at $599.99. Both the White and Black models are available, and for those of you who are curious, the spec sheet confirms that this is the 32GB of storage plus 3GB of RAM variant we were all hoping for. Verizon states that pre-ordered devices will ship by 7/17, which is next Thursday. Who here is picking one up?